A young woman relaxes at a riverfront restaurant. She recounts stories of her past experiences, finding enchantment in the flows of the river and the trees on the mountains nearby. ​This film was funded with the generous support of over 300 individual donors through a crowdfunding campaign set up on Indiegogo.com for the "Echoes from Tomorrow" project. 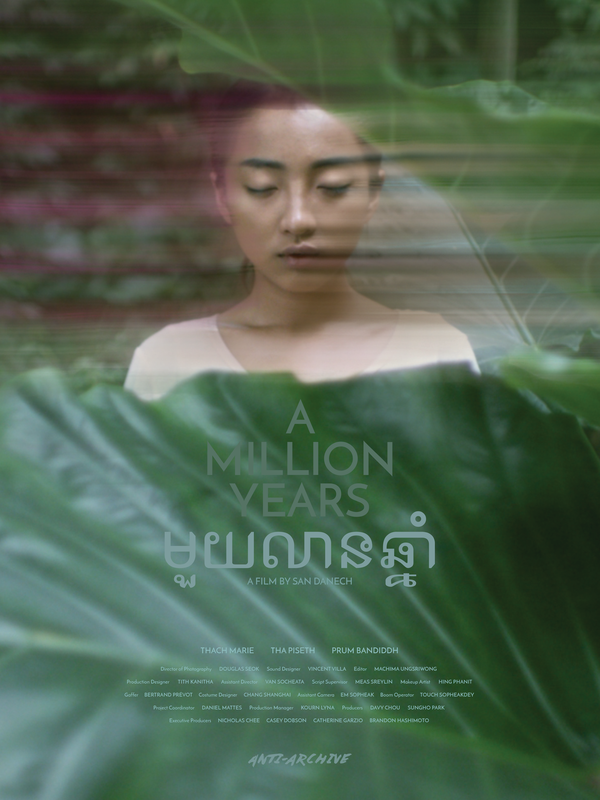 The films of "Echoes from Tomorrow" have received support from the Cambodia Film Commission, the Cinema and Cultural Diffusion Department of the Ministry of Culture and Fine Arts, Cambodia, SOYO, Sabay Entertainment, and PSE-I School of Media​.